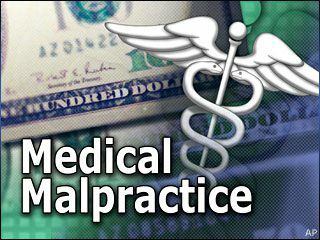 A woman was a victim of medical malpractice after being severely brain-damaged. The woman underwent a routine tubal litigation surgery after giving birth at a medical center in Washington State. After the operation, the hospital staff failed to notice that she was no longer breathing. The woman was resuscitated yet suffered from many seizures and was given seizure-control medication that worsened her condition. She was taken by helicopter to another medical facility. She is now unable to control her bodily functions, lacks mental functions and is being care for at a medical center. It was reported later that the anesthesiologist was impaired by narcotics he had been taking from patients, yet the plaintiff was unaware of at the time before her surgery.